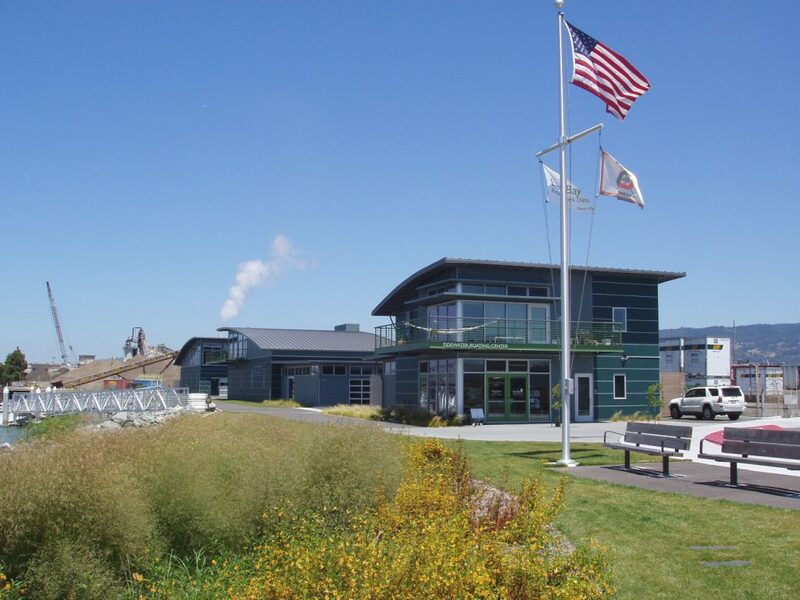 This new rowing facility on the Martin Luther King Jr. 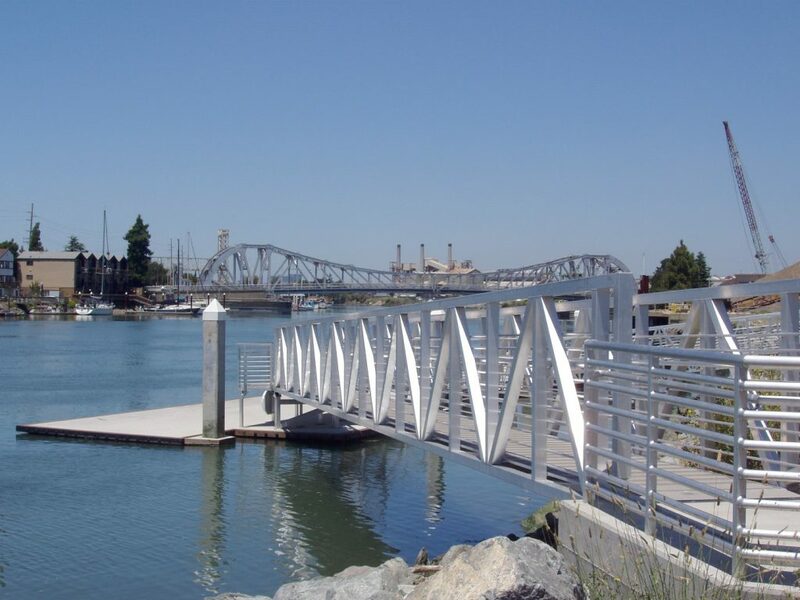 Regional Shoreline provides multi-use aquatic facilities, an extension of the Bay Trail, and a dock for launching non-motorized boats. 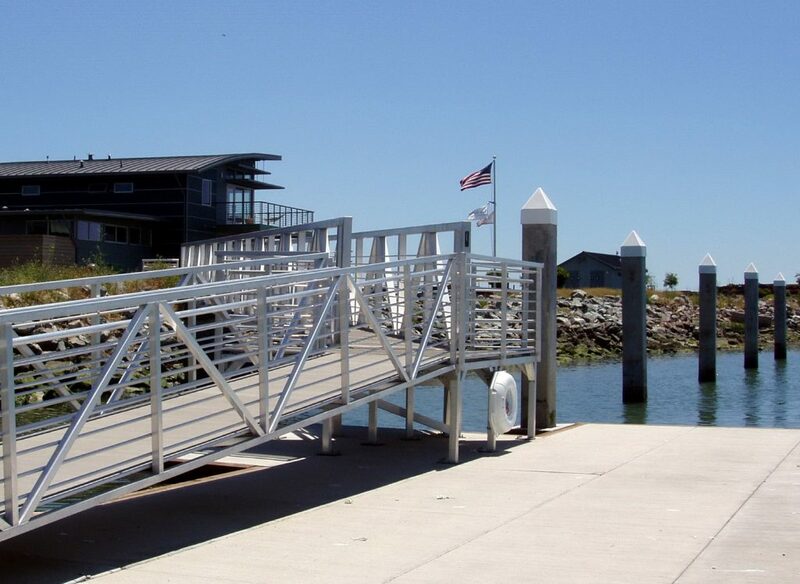 PGAdesign designed all outdoor improvements, including a plaza, multi-use trail, site furnishings, dock interface with shore, new plantings, and irrigation. to teach high school students teamwork and leadership skills.